With operations in New York, Shanghai, and Gurgaon, Richloom is one of the largest fabric companies and converters in the industry. 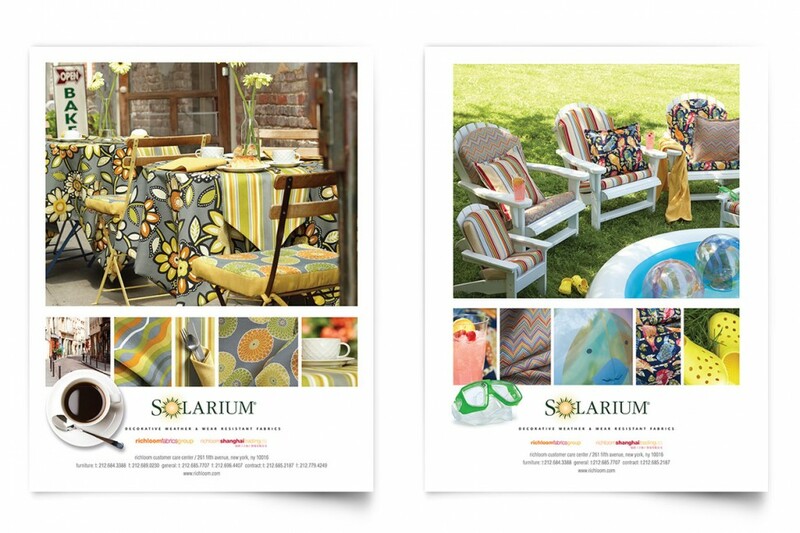 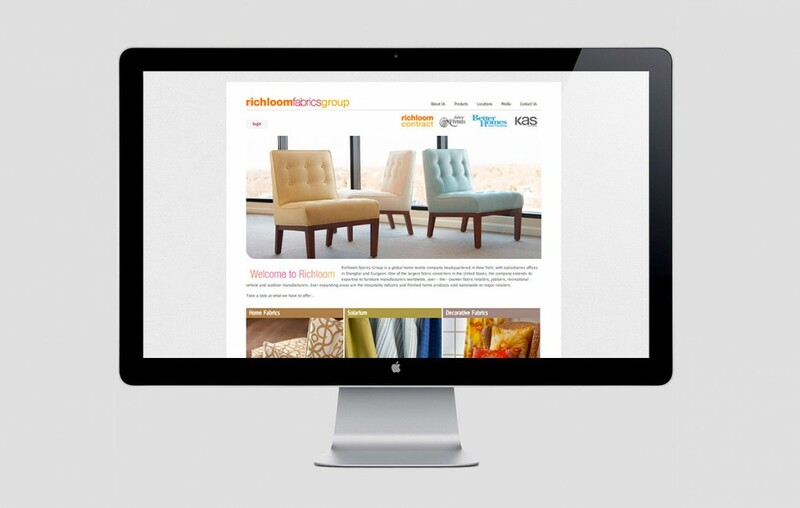 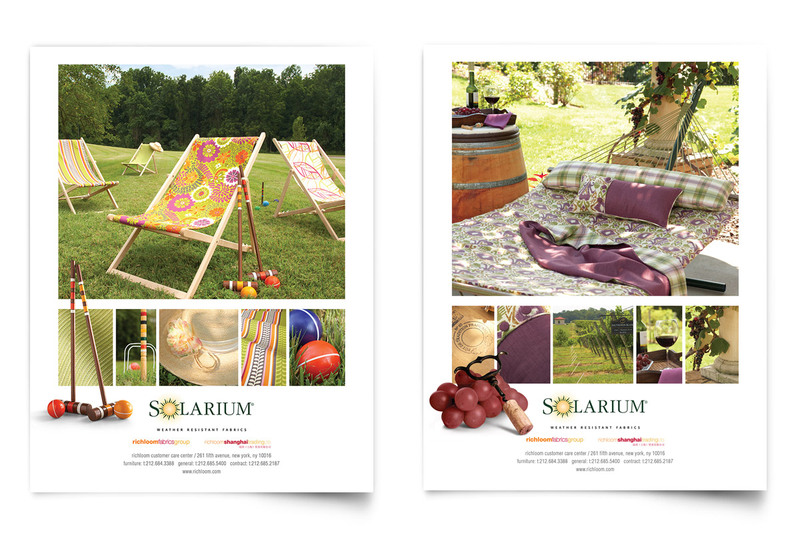 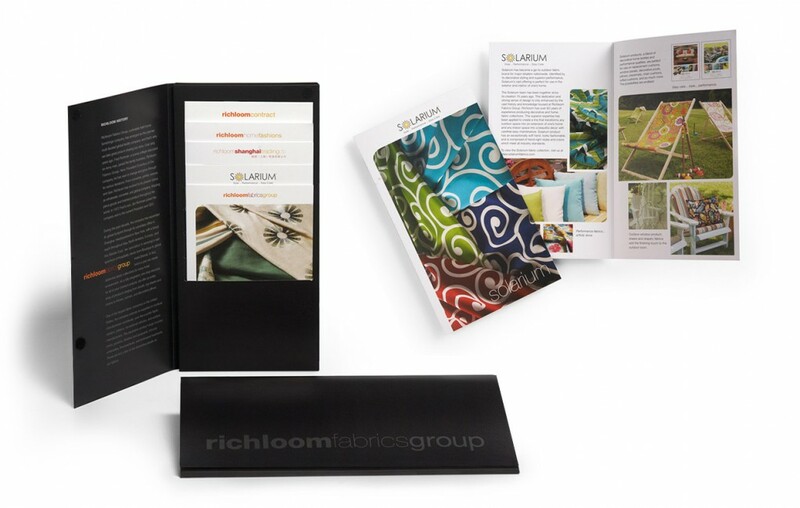 Our work with Richloom is extensive including the development of trade ads, extensive product and ad photography assignments, new websites, and supporting print material design. 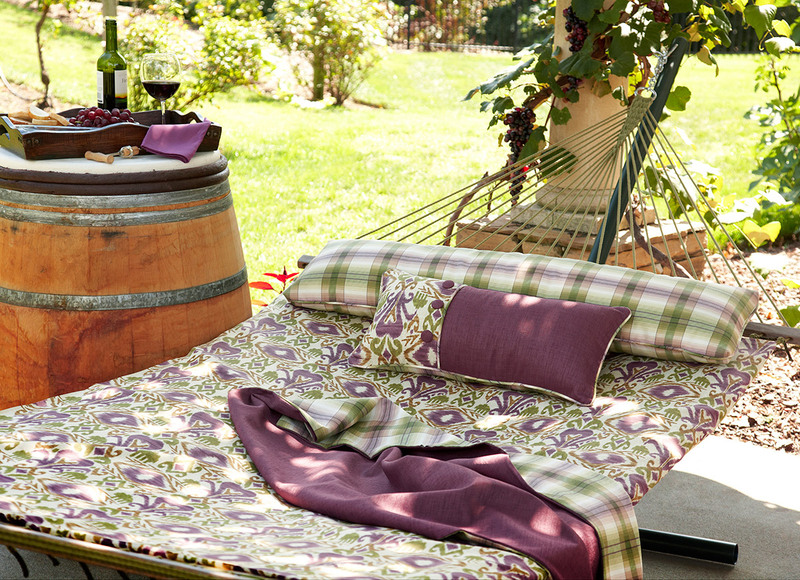 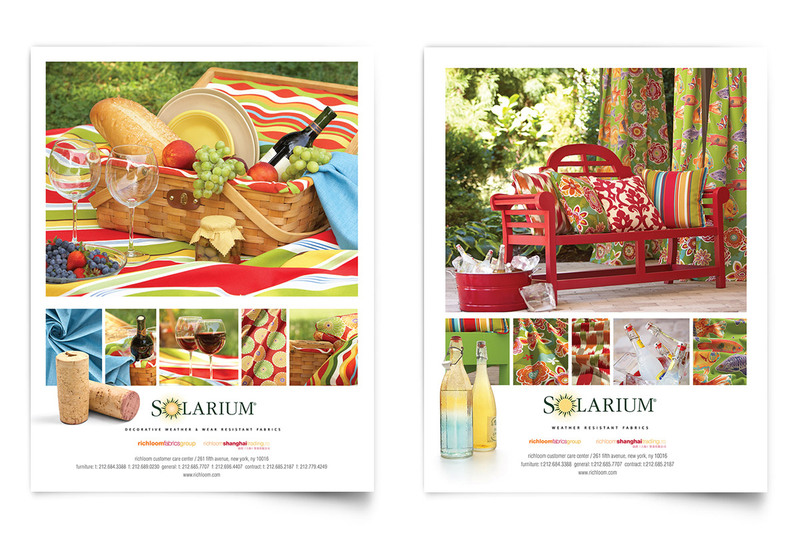 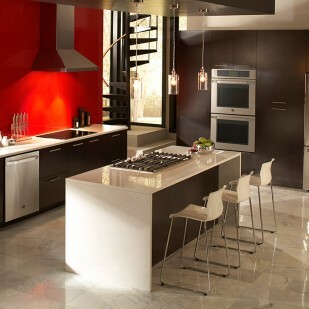 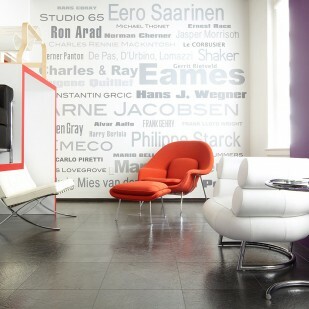 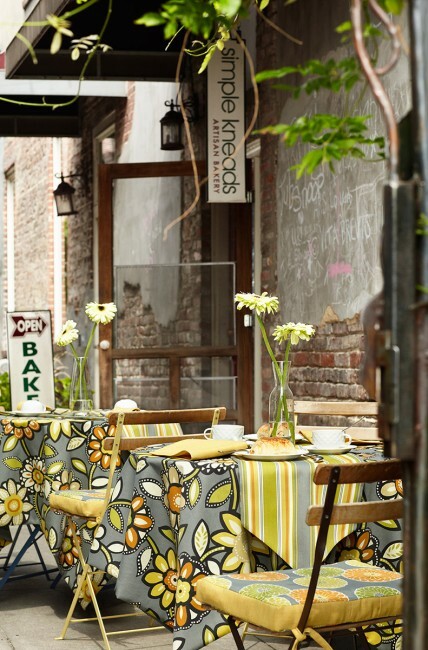 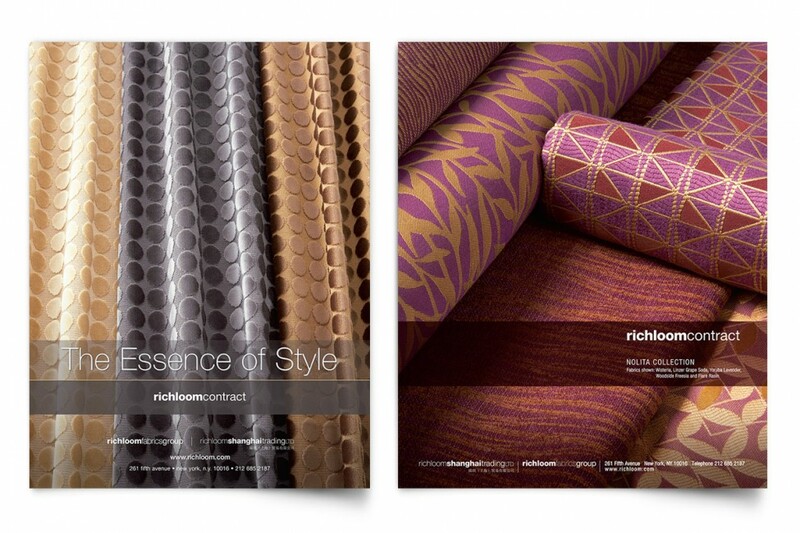 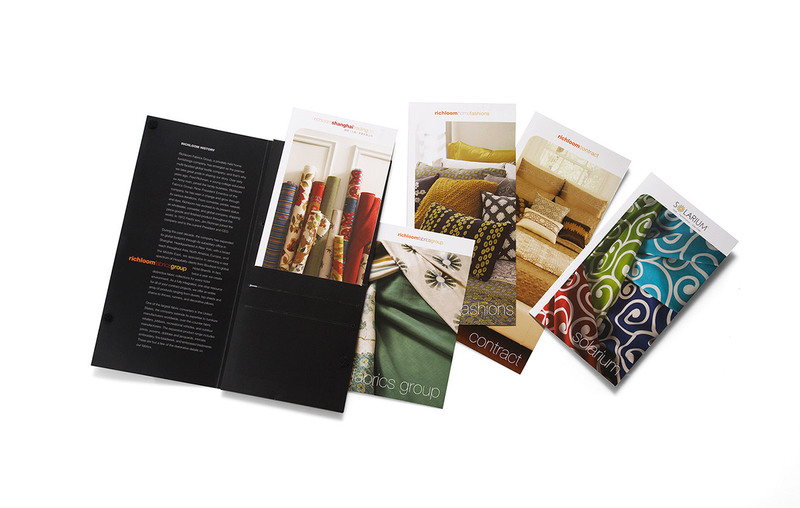 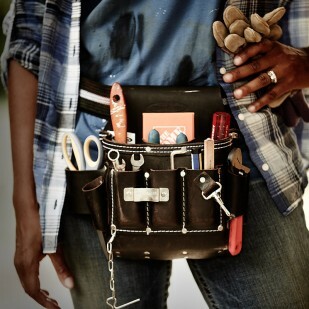 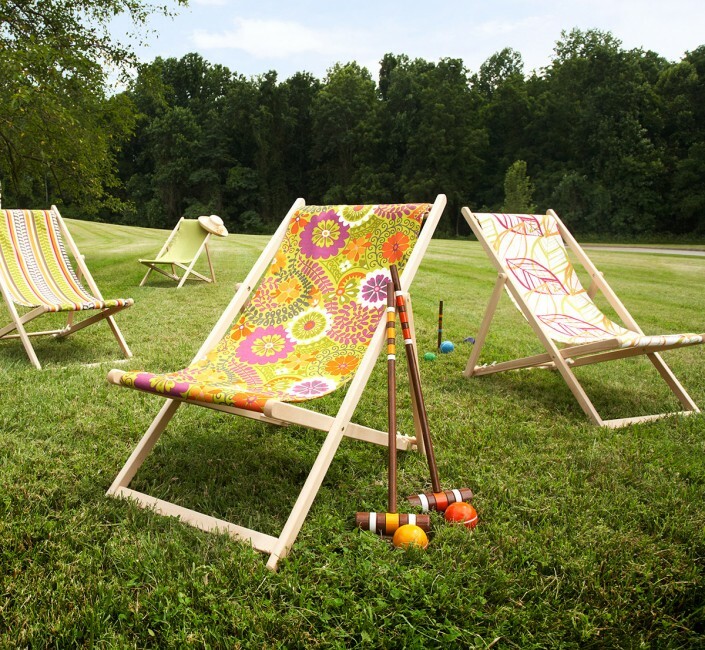 It’s a pleasure to work with Richloom with its focus firmly on leading edge color and design developments.